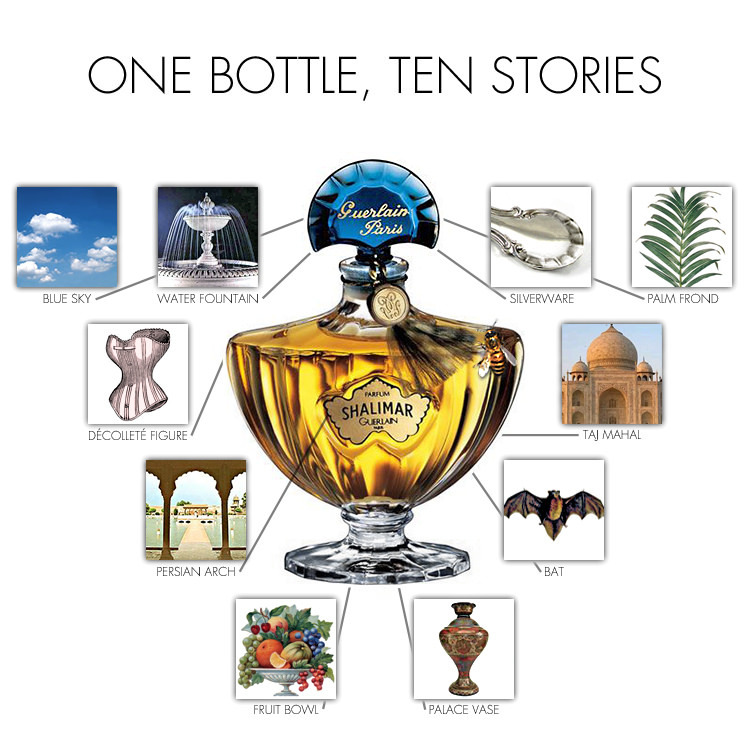 Inspired by one of the greatest and most beautiful love stories, Shalimar was brought to life in 1921 by Jacques Guerlain. 96 years have passed and yet this iconic vintage fragrance remains one of the most desired perfumes of all time. Only compared to a few, Shalimar has surpassed the time barrier and became a signature fragrance for many generations of women. 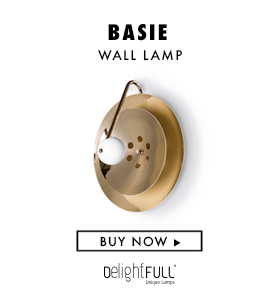 Discover now the enchanting story behind its creation. Arjumand Banu was her real name. 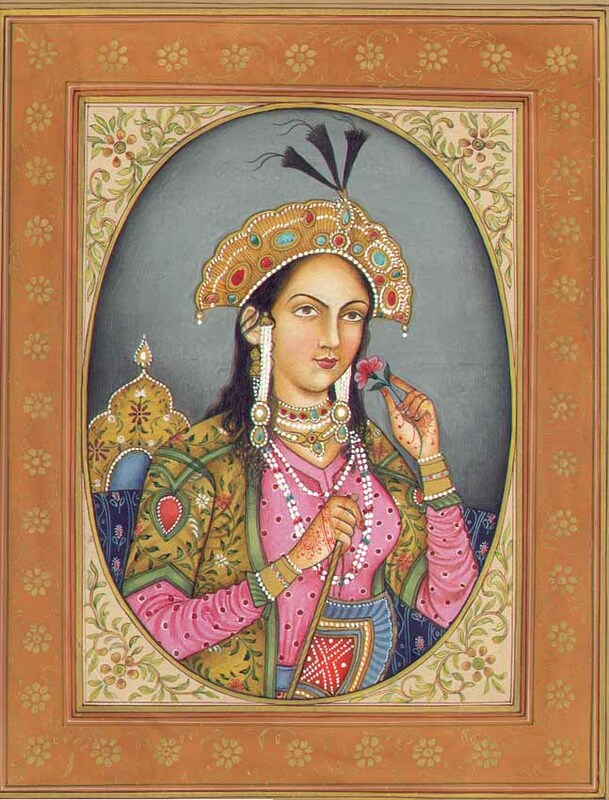 This beautiful Mughal Empress lived in the 17th century and was the 3rd wife of Emperor Shah Jahan. During her lifetime, poets from all over the country would claim her astonishing beauty, grace and compassion for her people. Despite being the emperor’s third wife, she was by far the most favourite one. She didn’t have any political ambition as she was more interested in helping the poor and love without restraints her husband. They were soul mates and their love story was very intense. Giving birth to 14 children, Mumtaz Mahal died while giving birth the 14th heritor, just three years after her husband succeeded his father to the throne. The Emperor felt the world falling into shreds and he was completely devastated. After his wife’s death, Shah Jahan disappeared and went into solitary mourning for a year. He interred her in a small building on the banks of the Yamuna River. Meanwhile, he would put in action his master plan for a special mausoleum. That plan was to build the final resting spot for her wife. Something that would reflect how much he loved her. 22 years were needed to build it, but they were all worth it – the Taj Mahal was born. 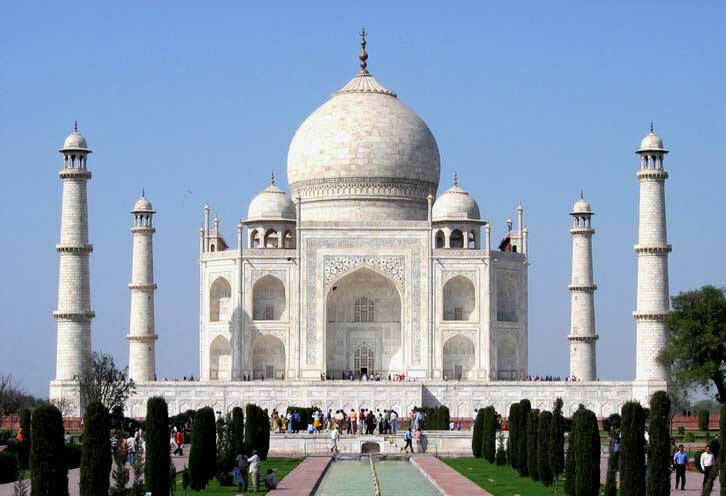 Taj Mahal means “Crown of Palaces”. Nowadays it’s considered the jewel of Muslim art in India and it was considered one of the Seven Wonders of the Ancient World. 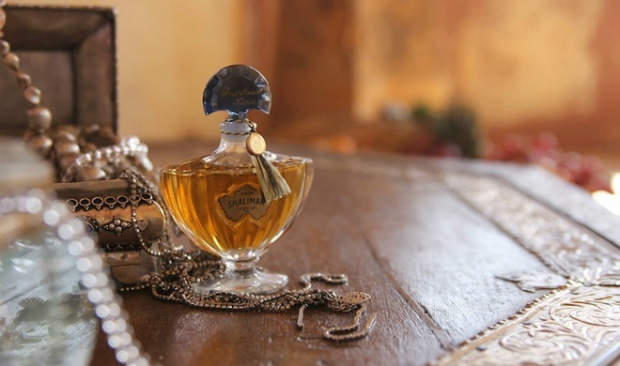 After hearing this lovely story from a maharaja in Paris in 1921, Jacques Guerlain got inspired to create a fragrance Shah Jahan would have ordered for his beloved wife – a fragrance that would cross ages, like their love story. According to Guerlain’s folklore, the perfumer got his first fragrance prototype after simply adding ethyl vanillin to a bottle of Jicky (another Guerlain fragrance), amazed by how marvellous it smelled. Shalimar saw daylight. 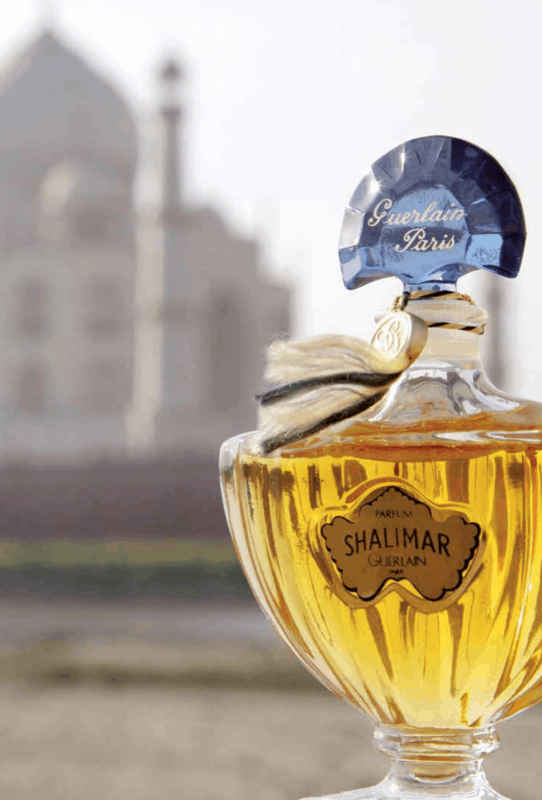 The famous Shalimar gardens were the main inspiration for the fragrance’s name. They are associated with Mughal gardens which are royal gardens. Taj Mahal’s garden was inspired by them too and probably was planned by the same architect. Unsurprisingly, the perfume bottle bears its own subtle inspirations. 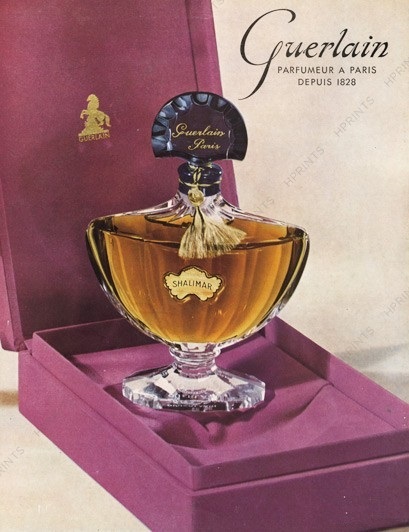 Even though we associate the name Shalimar to Guerlain, in 1921, due to the fragrance success, a competitor brand named its own fragrance the same name and claimed its originality. This situation only led to a long legal battle, forcing Guerlain to rename its creation to No. 90 – being this fragrance the 90th in the brand’s illustration catalogue. Fortunately, four years after, the truth was settled and, in 1925, Shalimar is officially launched during the International Exposition of Modern Industrial and Decorative Arts. There are about 73 versions of this vintage fragrance! Its formula has been changed through the years, adapting to new consumers’ needs. Near 2008, Guerlain revitalised Shalimar by creating new formats and establishing new communication strategies – like inviting Natalia Vodianova as the new face of the perfume and the brand. In 2013, a new film featuring the supermodel and the male model Willy Cartier was released, revealing this magical story behind Shalimar. 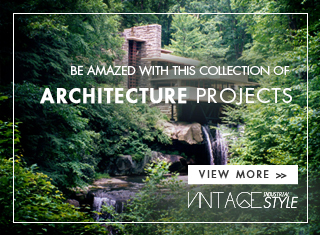 We hope you loved reading about this vintage legend and found yourself inspired! ? Feel free to pin all the images to your favourite Pinterest boards or to print them to fill your mood board. 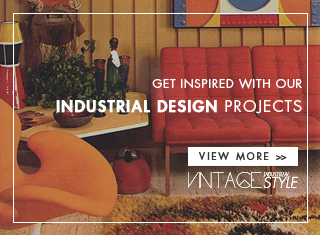 Do not forget that you can also visit our Pinterest Boards and find out superb vintage inspirations about interior design, arts and lifestyle. Spring Cleaning by Covet London: The Sales You Can’t Miss!